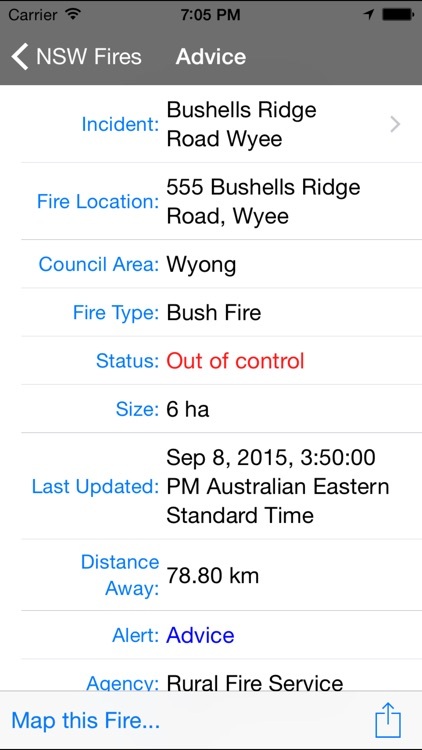 This application is designed to provide up to date information about bush fire data in New South Wales, Australia. 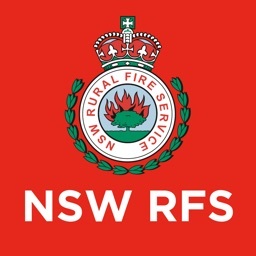 It utilises data from the NSW Rural Fire Service RSS feeds on fires with your current location provided by the iPhone GPS. 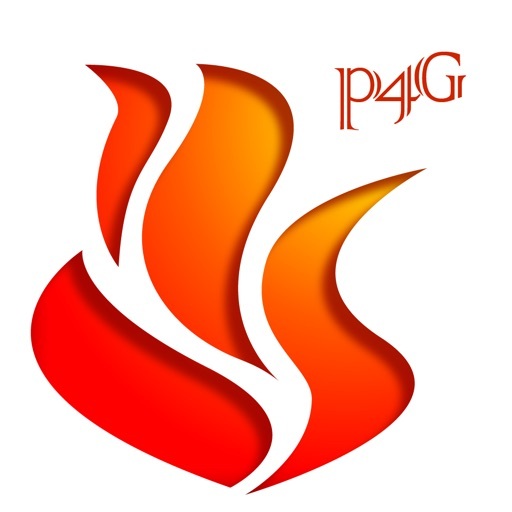 Using this information the application is able to provide a list of fires showing the nearest ones first, helping you to understand your current situation. 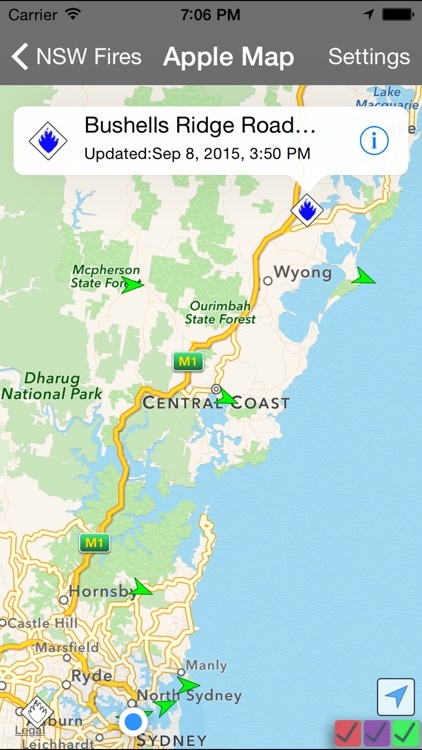 The information is reliant on both the accuracy of the iPhone GPS and the data recorded on the RFS's website. 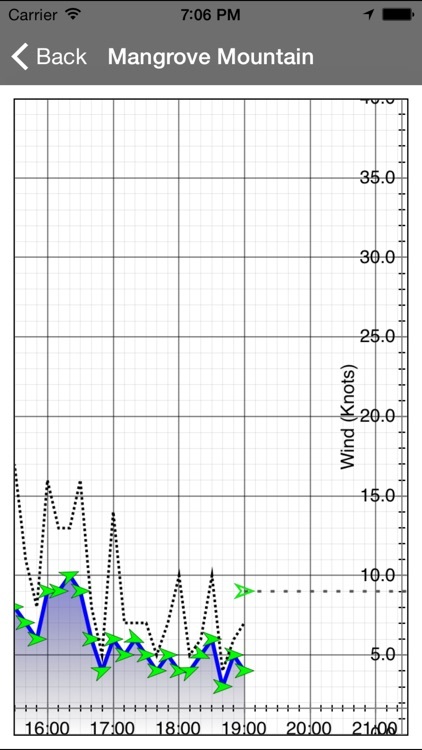 This application does not cache any data, so Internet access (either Wireless. 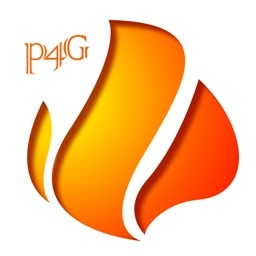 3G or GPRS) is required to access the data. 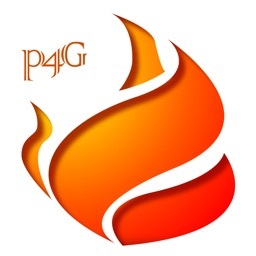 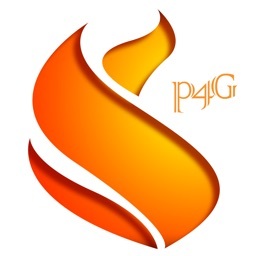 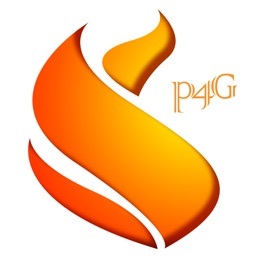 Be aware that while P4G has utilised "best efforts" to provide this information to you, it is not intended to replace other sources of information on the fire situation near you. Also remember that fire and weather can change quickly. 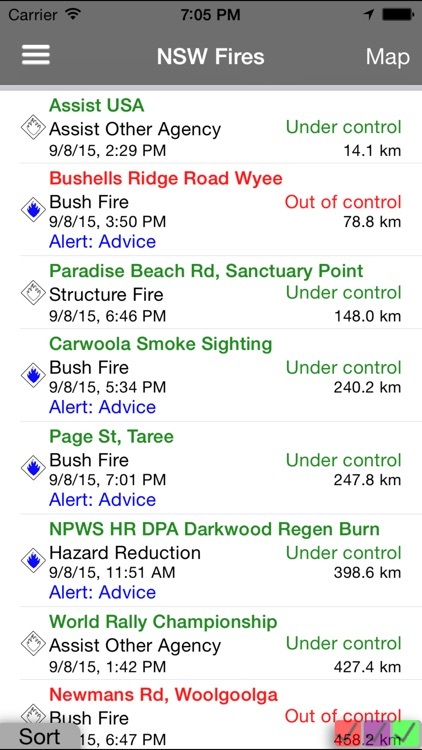 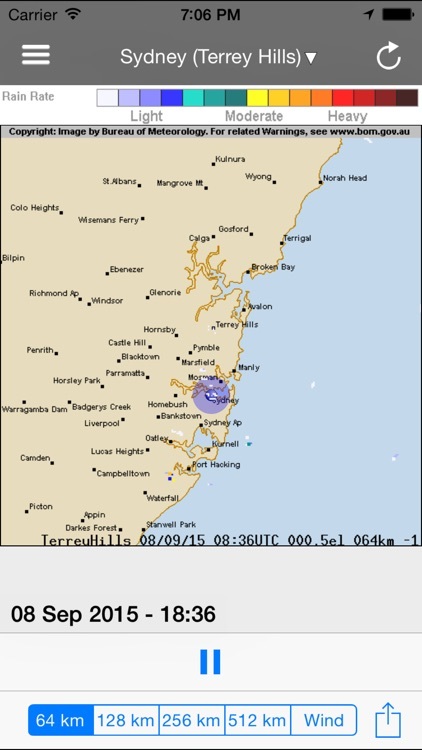 All data is provided Copyright from the NSW Rural Fire Service.